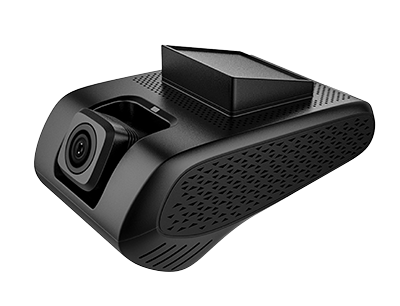 The next generation of all-in-one, HD vehicle CCTV and tracking solutions. 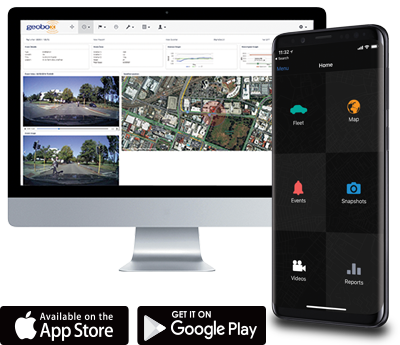 A Geobox Video Telematics system can help your business by increasing productivity, lowering operational costs, increasing fuel efficiency, improving vehicle health, strengthening compliance, and improving customer service… and much more. The data that can be collected through telematics is incredibly valuable for identifying trends and making improvements, and when scaled up to a whole fleet the benefits are enormous.